You'll find here role models who are all on a mission to bring about positive change in their professions and beyond. Please connect with them, invite them to speak and support them in whatever way you can. Check back regularly as we're expanding the list. 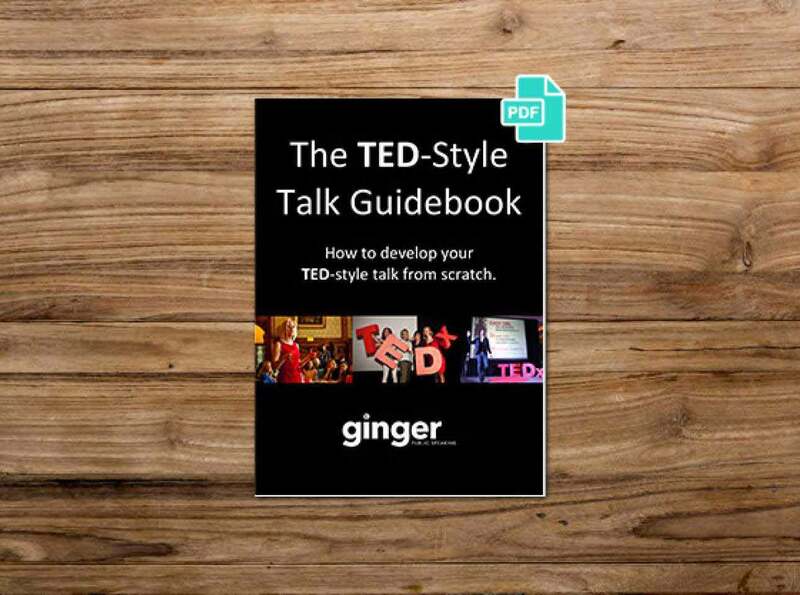 Learn the art of TED-style speaking in this free master class video series from Ginger's founder Sarah Lloyd-Hughes. 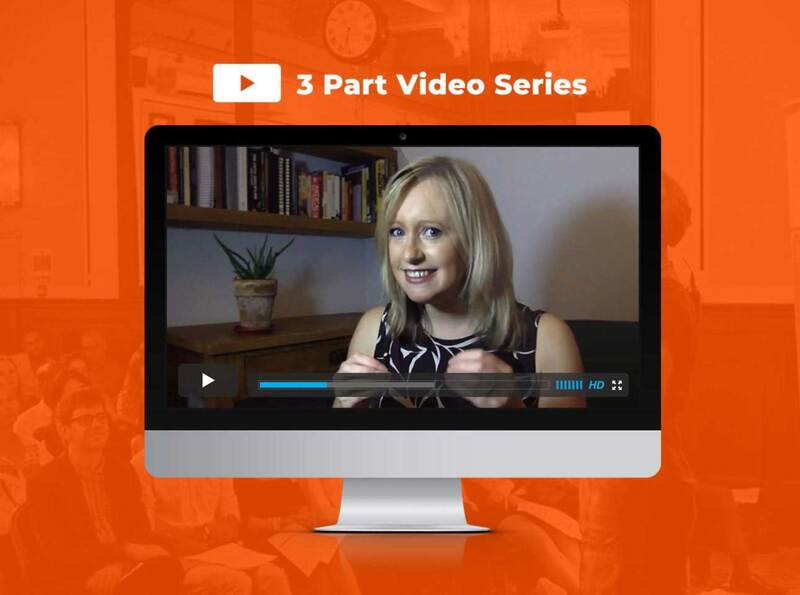 This is a workbook designed to coach you through the steps of writing your TED-style talk; from finding your idea worth spreading to what to say at each stage of your talk. New to Ginger? Start here. 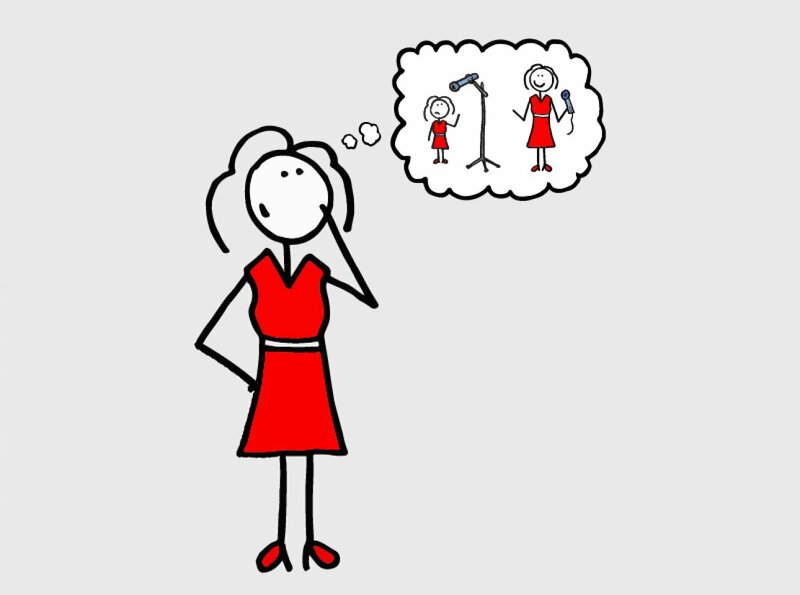 Our 10 minute self-assessment quiz benchmarks your current abilities and gives you tailored advice on what you need to work on to become a more inspiring communicator. Learn the best ways to start a speech from the Top 50 most viewed TED talks. 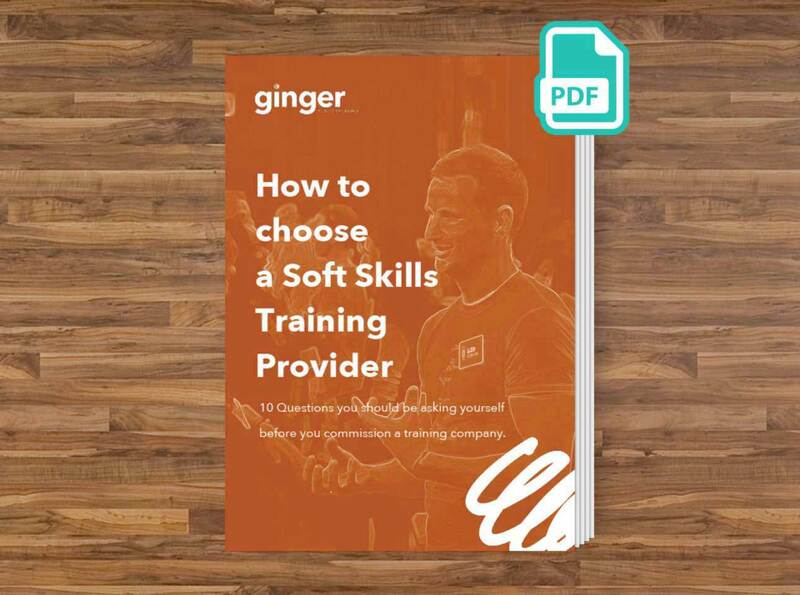 Here’s our guide to 10 questions to ask yourself before engaging any training provider. It will help you to get the maximum value for money if you’re hoping to work with Ginger Public Speaking, or any other service provider. Inspiring communications compel change. We’ve all been there. Listening to that speaker who inspires and convinces us that we can think or do better. Such speakers offer much needed leadership that makes companies and movements flourish. Yet, how often do you encounter a speaker like that? And how many work for your organisation? 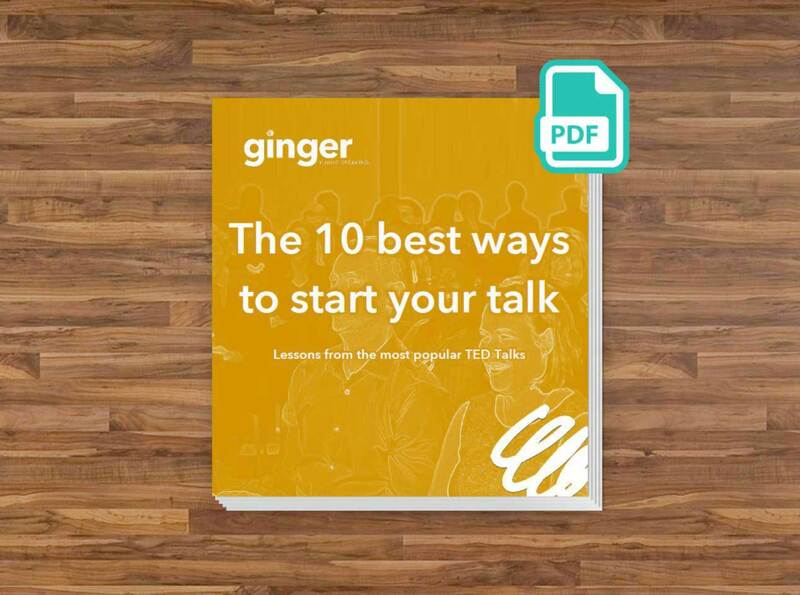 Ginger founder, Sarah Lloyd-Hughes’ best-selling book outlines the six qualities of an inspiring speaker, qualities that we all possess. 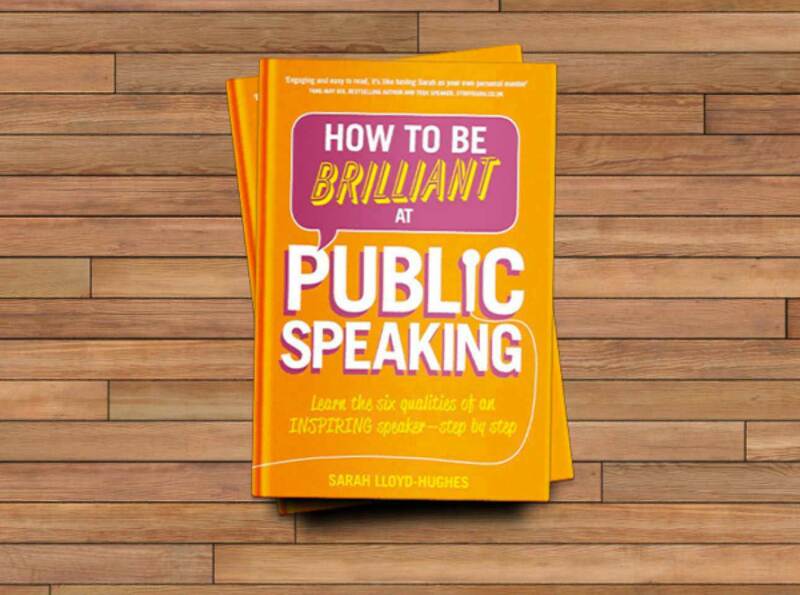 Emphasising authenticity, this book is the foundation of Ginger’s approach to developing relaxed, inspiring speakers. Buy from Amazon for only £10!